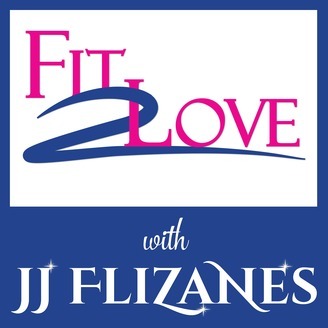 Fit 2 Love is a podcast that features content about Exercise, Nutrition, Cooking, Hormones, Psychology, Mindset, Spirituality, Law of Attraction, Dating, Integrative Medicine, Relationships, Law of Attraction, Astrology, Gluten Free & Dairy Free Recipes, Paleo Diet and all things Wellness and Self Help. Adam Schaeuble, aka The PHD (previously heavy dude), is the host of the top ranked fitness podcast The Million Pound Mission. He reached a point in his life where he weighed 327lbs and was already having weight related health issues in his late twenties. He decided to overhaul his lifestyle and his fitness and ended up losing over 100lbs. Feeling inspired, he took what he learned from his own transformation journey and created a bootcamp program that produced over 35,000 lbs of results in his home town of Bloomington, IN. Now Adam has set his sights on inspiring over one million pounds of healthy results through his podcast, coaching programs, and the Million Pound Mission Bootcamp. 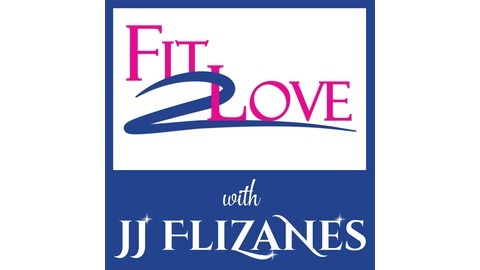 JJ Flizanes is an Empowerment Strategist and the host of several podcast shows including Fit 2 Love and Spirit, Purpose & Energy. She is the Director of Invisible Fitness, an Amazon best-selling author of Fit 2 Love: How to Get Physically, Emotionally, and Spiritually Fit to Attract the Love of Your Life, and author of Knack Absolute Abs: Routines for a Fit and Firm Core. She was named Best Personal Trainer in Los Angeles for 2007 by Elite Traveler Magazine.